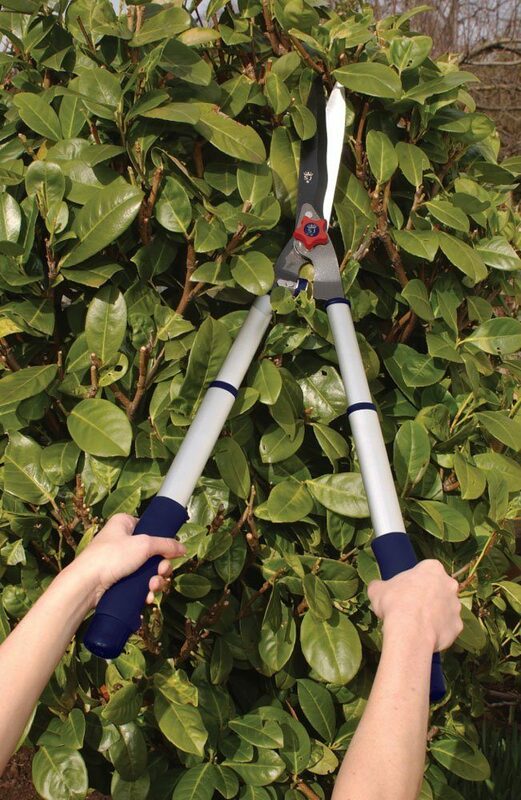 These telescopic hedge shears come with a 10 year guarantee. They are from the very good Spear & Jackson brand. Those two facts alone, should give you a lot of confidence, if you are planning on buying these. 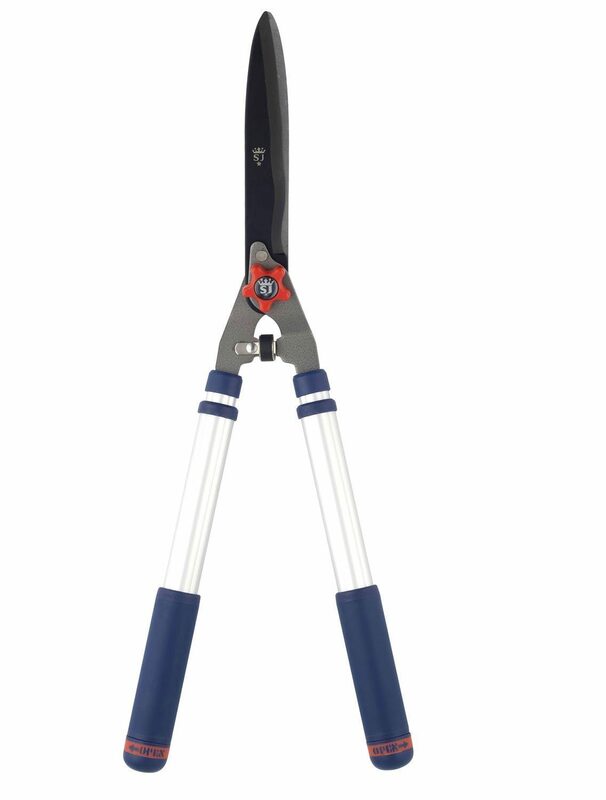 These shears have sold in their thousands, and are one of the best selling, in the telescopic category. These are an ideal solution for anyone who has high hedges, or wide hedges. The fact that you can extend the length of the handles, may help you avoid having to climb on to a stool, or up ladders. if you buy Spear & Jackson, then you are buying a good quality product and a solid guarantee. The huge majority of buyers gave these shears very high reviews. That is what I would expect from a brand of this high quality. If this is not the product for you, then please click here to go to my top rated list.